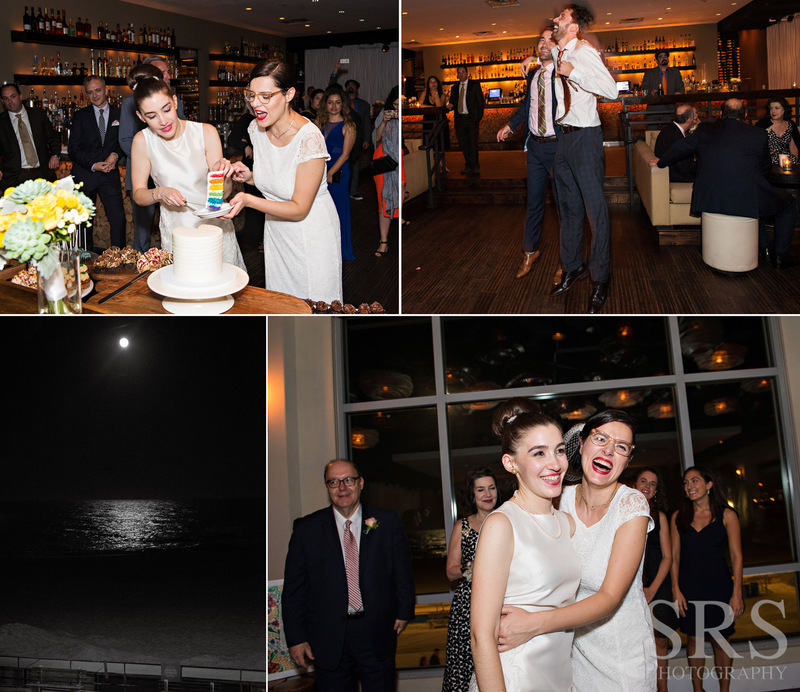 OMG I LOVED this day! 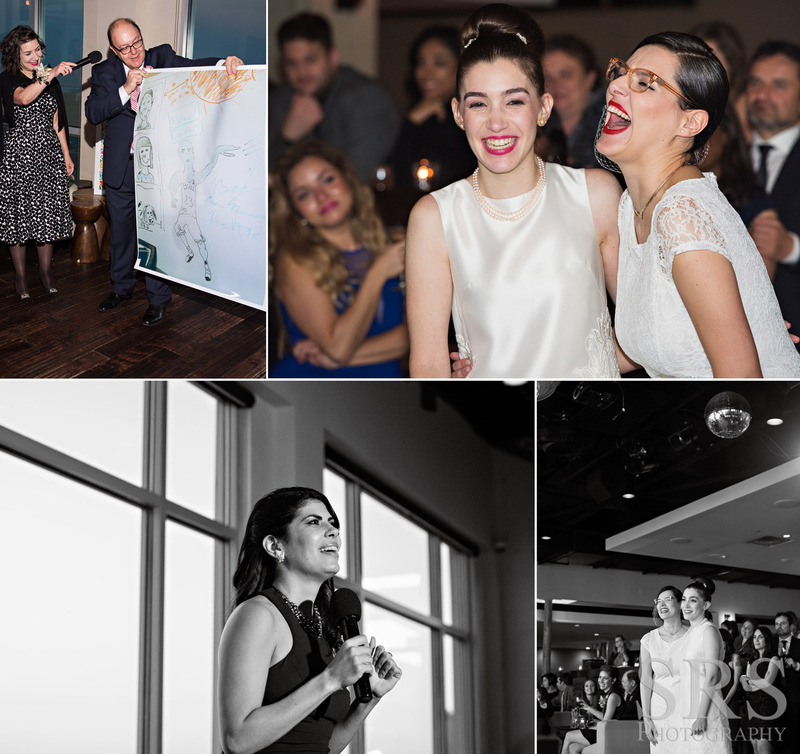 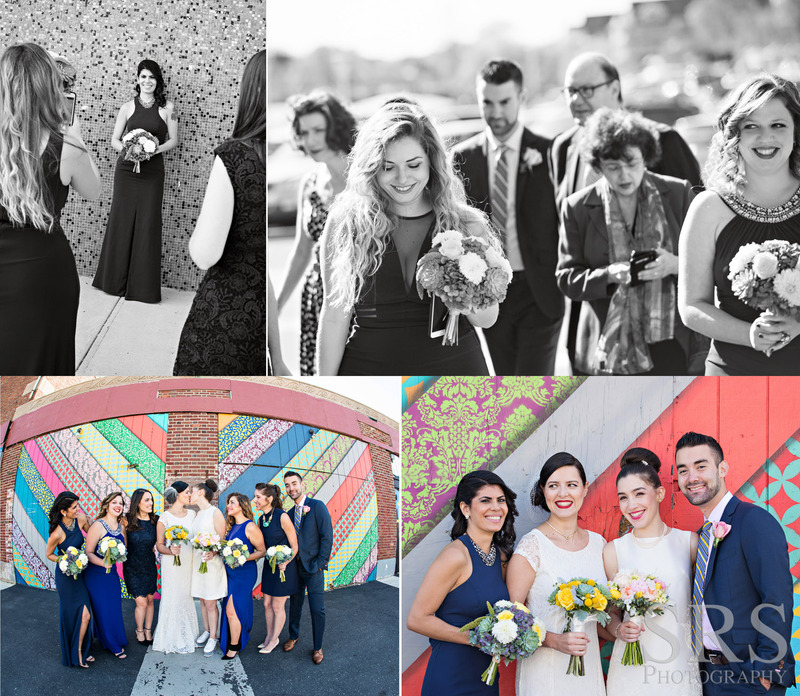 On a beautiful Sunday in the middle of October, Ana + Liz invited their closest friends and family to Watermark to help celebrate and witness their declaration of love and commitment to each other. 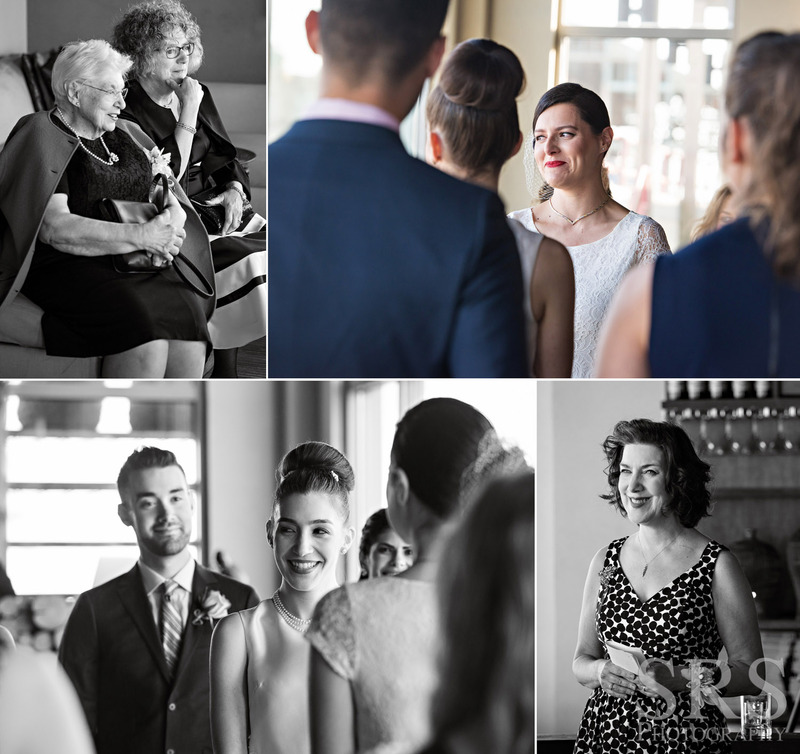 Before all that, the couple got ready in adjoining rooms at The Empress Hotel. 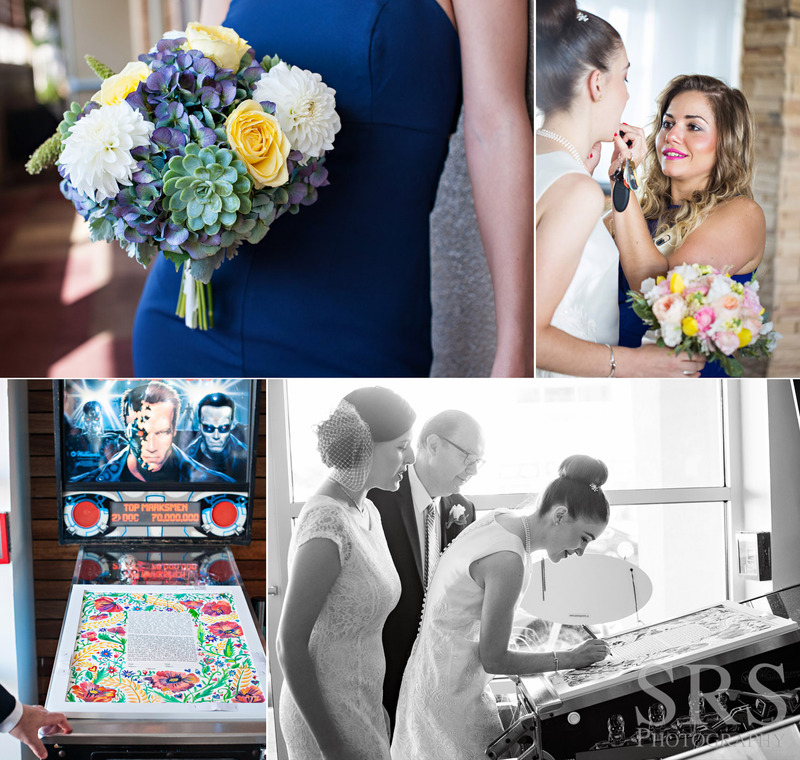 For their 1st look we utilized one of the many beautiful murals on The Asbury Park Boardwalk (my favorite Pau Quintanajornet) After some portraits with their wedding party and close family, it was back to the Empress to sign the Ketubah in the lobby (on the Terminator pinball machine!) 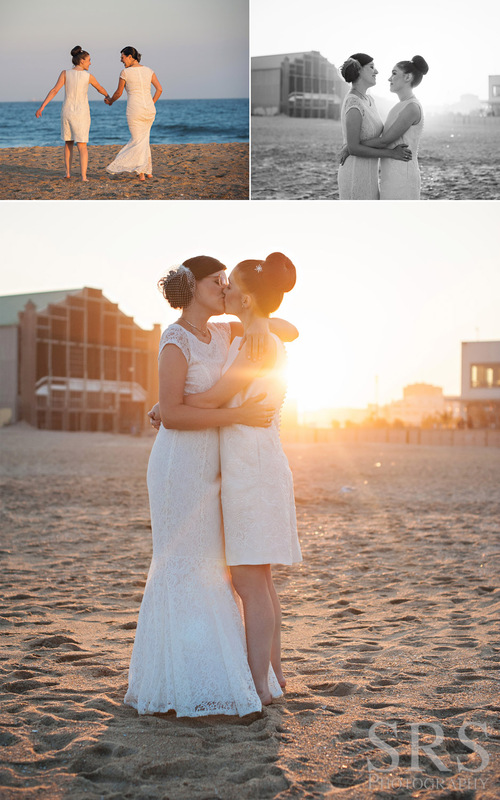 Following a very touching ceremony, we ran down to the beach to get some portraits before the sun set. 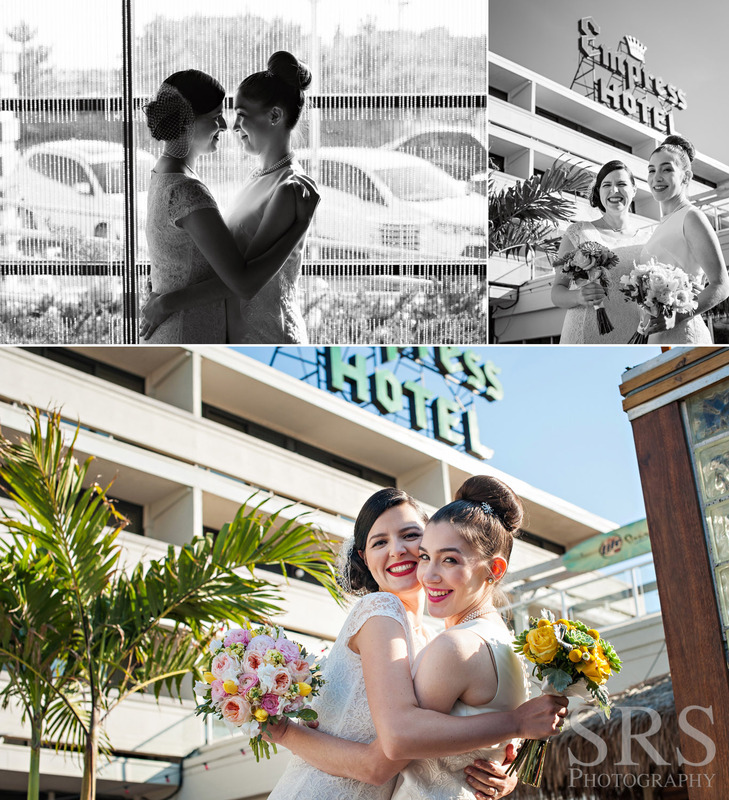 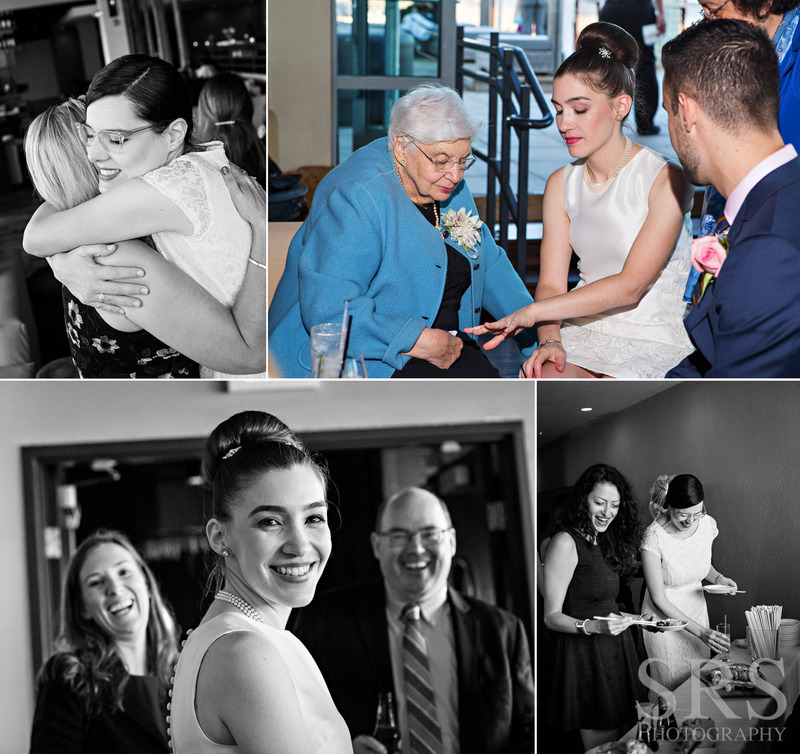 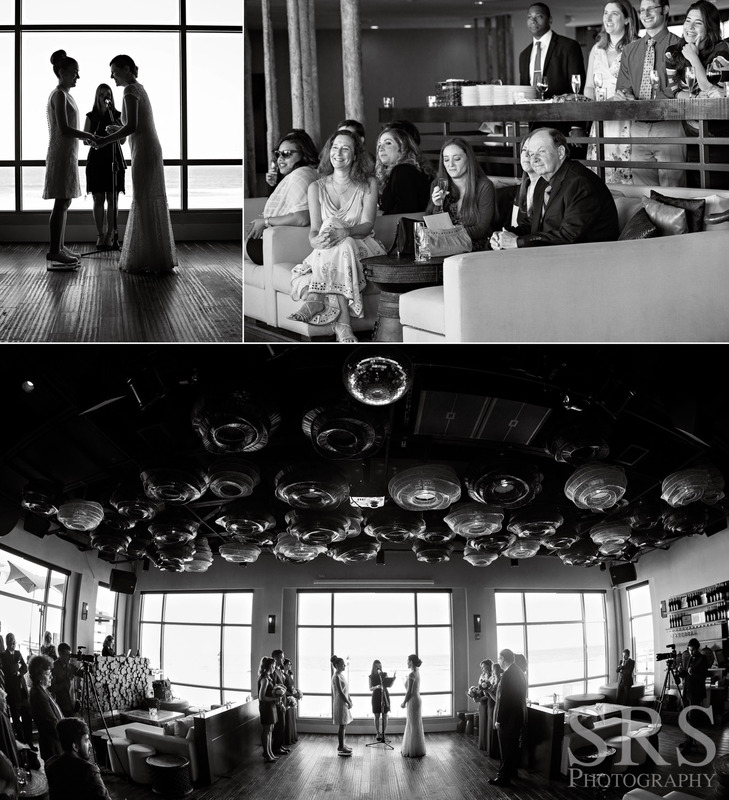 Ana & Liz are so cute together and the light was so perfect….I had a hard time narrowing them down for this post! 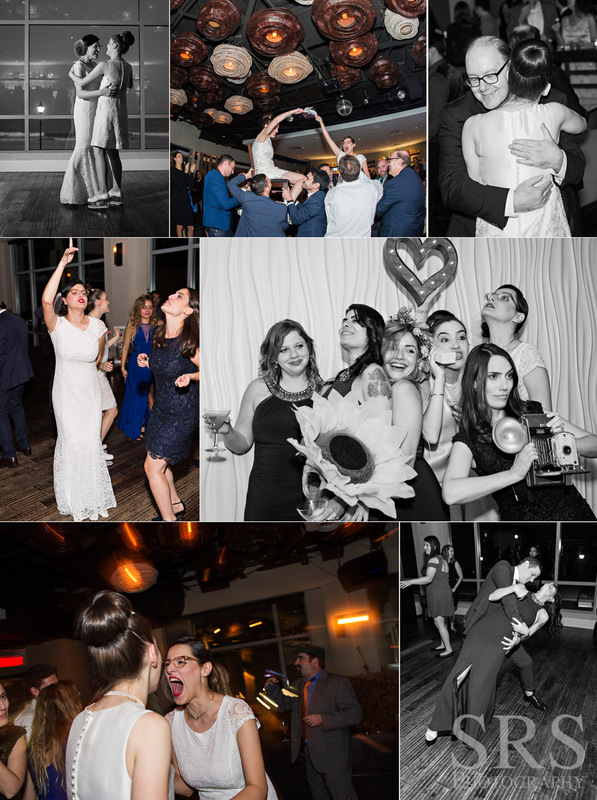 Their party was great, filled with heartfelt, funny toasts and lots of dancing. 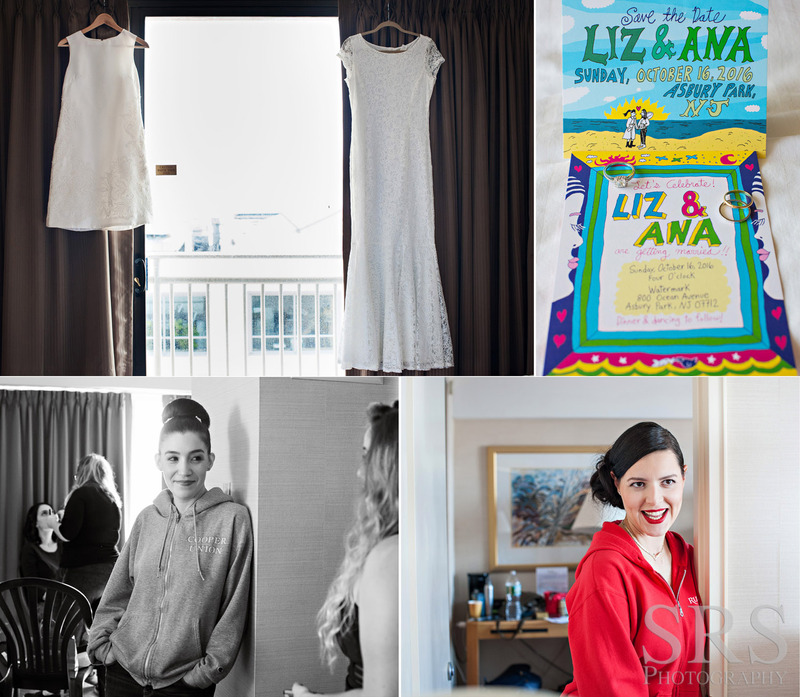 Liz & Ana are awesome, passionate, talented people. 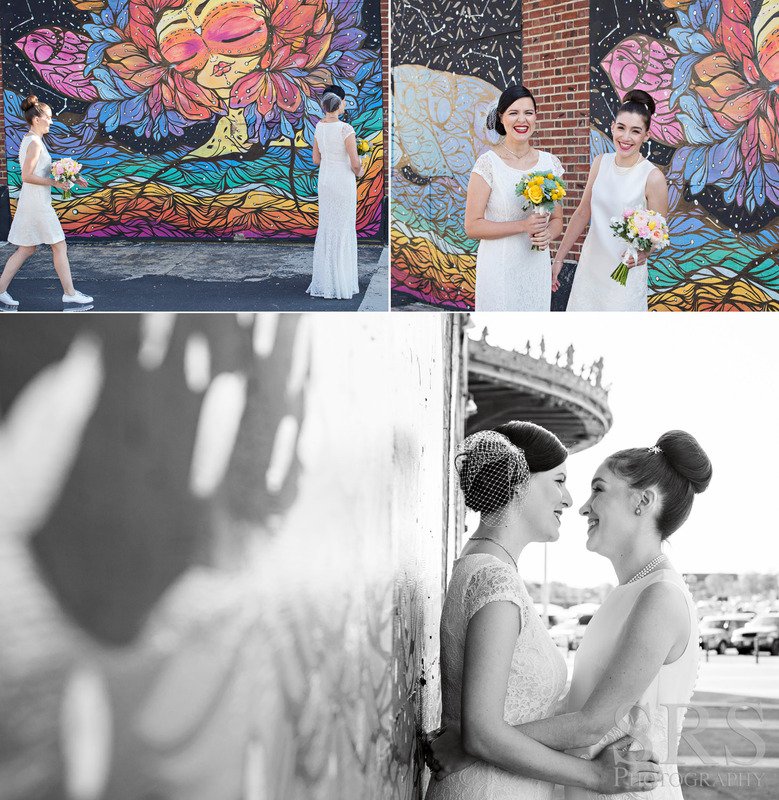 I’m truly happy they found each other and that they trusted me to document this day! 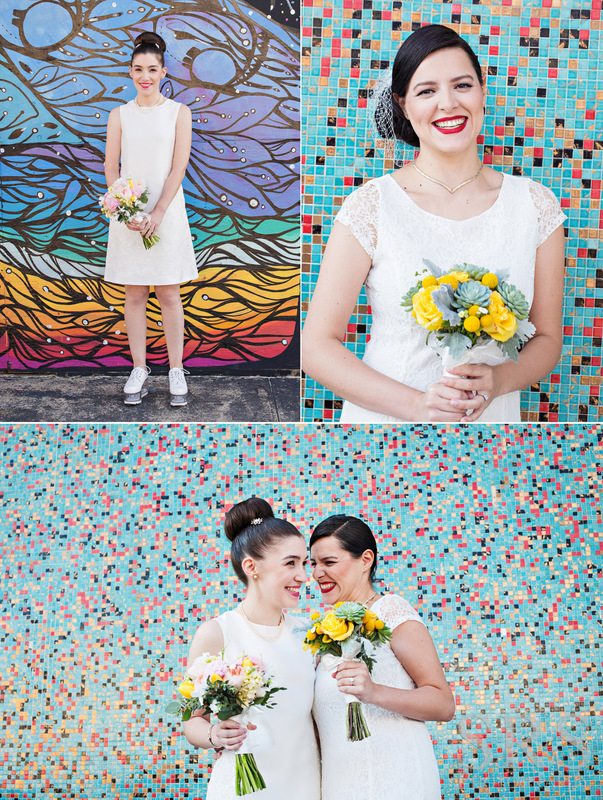 Pop Shop Photo Booth-1st time working with them-so fun!